Add all your ingredients to a cocktail shaker full of ice. Shake like Pam would shake a baby. Pour into an Old Fashioned glass. Serve with a green maraschino cherry. Contemplate your life choices; you’re in good company. 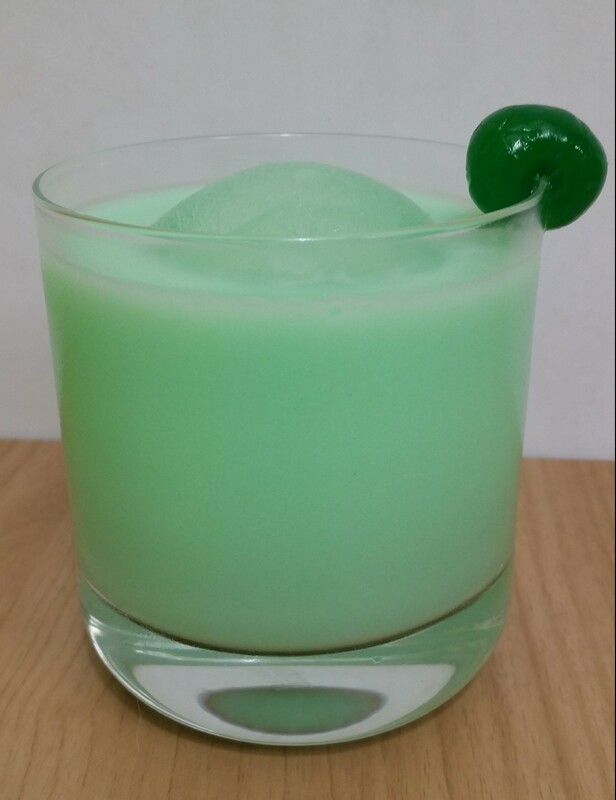 *You won’t be able to taste the creme de menthe over the absinthe, so you may as well get an absinthe that has wormwood. The wormwood you want is Artemisia absinthium (grand wormwood) but it’s psychoactive powers may have been exaggerated.